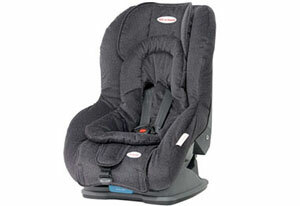 Our car baby seat brands include Safe N Sound. Seats are tested to Australian standards. All products are cleaned hygenically and checked for correct operation before hire. Most importantly with car baby seats, our staff and drivers are trained carefully to ensure they know how to properly fit the seat, and the clasp / belt to ensure the seat is secured along the length of the care, and laterally to ensure side impact protection for your most precious cargo.